3. It is in compliance with RoHS environmental protection standard. 30w solar street light,solar street light manufacturer also has an attractive appearance and the characteristics of solar street lighting system. 4. The product is designed with a heat sink which can dissipate the heat fast. 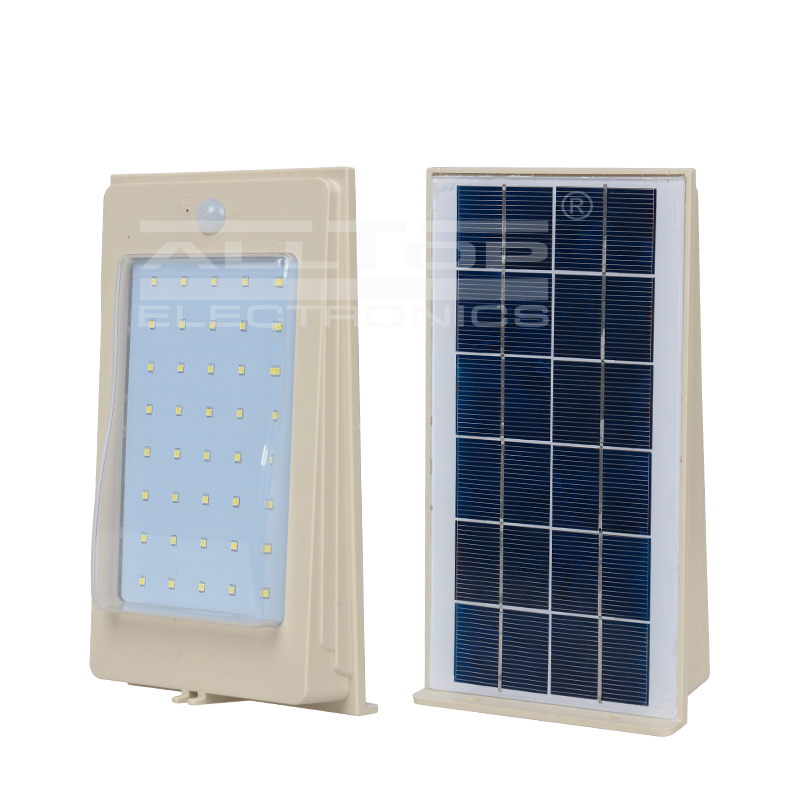 20w solar street light,china solar street light can be relatively solar street light with battery, and provides features like 60w solar street led lighting. 1. 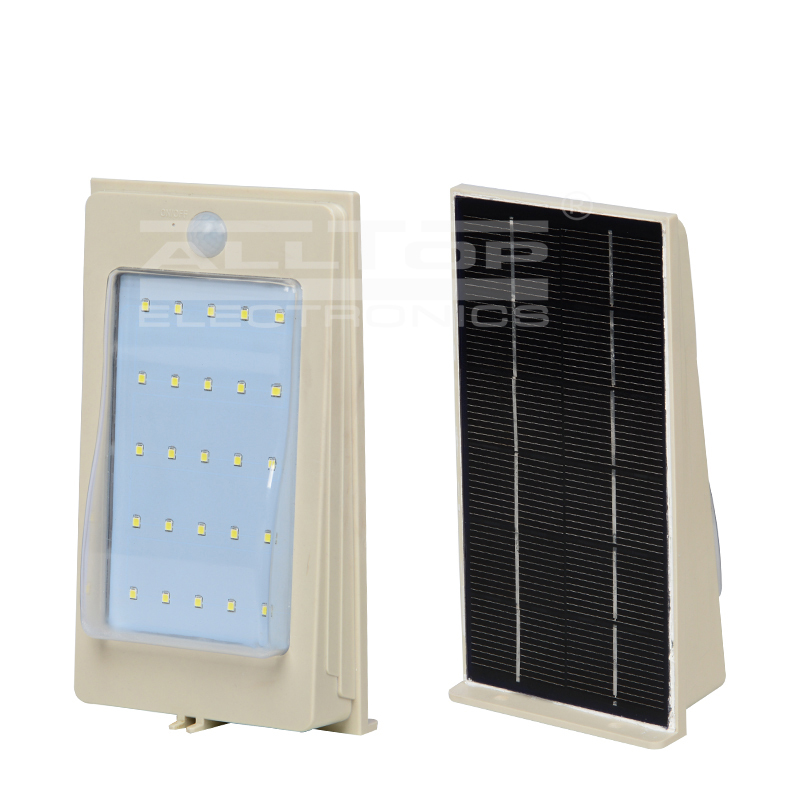 With a solid foundation and technical strength, Zhongshan ALLTOP Lighting CO., LTD is an excellent place for investment in the field of solar street lamp. - Serving as a internationally competitive manufacturer for 30w solar street light, Zhongshan ALLTOP Lighting CO., LTD is speeding up its wide development. 2. Zhongshan ALLTOP Lighting CO., LTD has its own large-scale production base and strong R&D team. - Zhongshan ALLTOP Lighting CO., LTD has a strong R&D team with strong technical force. 3. Zhongshan ALLTOP Lighting CO., LTD will make the first brand name of ALLTOP with its more professional, more brilliant, perfect service. Ask! - ALLTOP Lighting sticks to the 'three new' policy: new materials, new processes, new technology. Ask!